AAA approved/2 Diamonds. 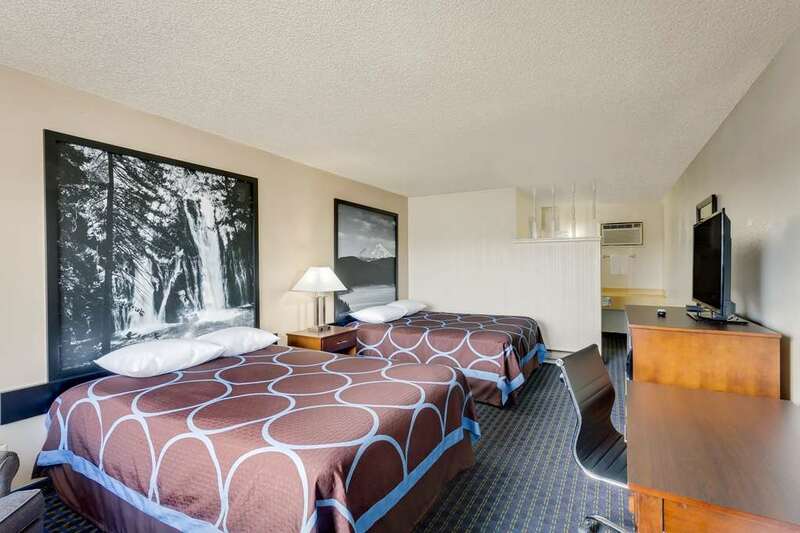 100% Non-Smoking, Superstart Breakfast, high speed wireless and wired internet access, microwaves/refrigerators, hairdryers, cable TV w/HBO, ESPN, suites available. Golf Course 1 mile, Ski Area 10 miles, Lava Beds 30 mi. Reno 183 mi. Many restaurants nearby - Brass Rail Basque 1 mi., Nipas Thai Cuisine 4 Blks.